Many came to witness the power of God on Good Friday, 14 April 2017, at the FNB Stadium in Johannesburg. Uhlanjululo Ngamanzi (cleansing with water) is a spiritual cleansing through holy water. 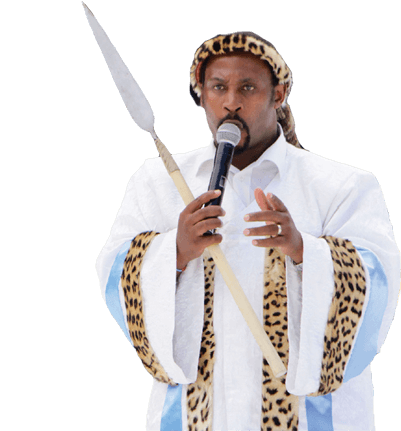 On this spiritually enlightened day, the anointed man of God, Prophet Radebe, offered deliverance from bondages.